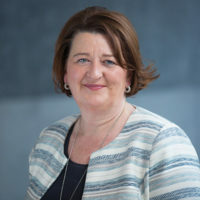 With over two decades of Childminding experience and ten years’ experience on the Board, Mary is well equipped to lead and guide Childminding Ireland at this critical and evolving period in the sector. Mary has seen many changes in Childminding over the years and has a wealth of knowledge as well as depth of experience to offer the organisation. The opportunity to work with like-minded people to improve conditions for Childminders in Ireland is what makes her tick. Mary is a visionary and dynamic leader with a great attitude to life and work. She adores a good book and is always seeking to discover a new walking trail in the sunny climes of Mayo at the weekend! With a strong background in Finance, Gwyneth is well placed to be Treasurer. 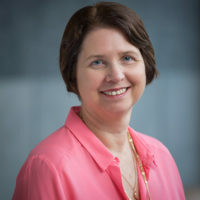 Gwyneth held financial roles in both companies and in practice prior to starting her own family. Gwyneth has a keen eye on detail and is an advocate for doing things right the first time. Gwyneth is a committed individual who wants to make a difference for Childminders at a national level. Gwyneth has many years’ experience working as a Childminder and has just completed her QQI studies in Childcare as well as holding a Booking Keeping Certificate and accounting technician qualifications. Gwyneth is an avid GAA Hurling fan. Eamon thrives on all things technical and manages to make even the most complex technology solution appear straight forward! 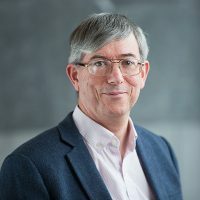 Currently Eamon is a Lead Developer in Enclude and he is fully committed to leveraging his technical knowledge and expertise to enable Childminding Ireland to succeed in the digital age. Among the many string to his bow, Eamon holds a BA, a BAI and an MACM. When he’s not working or volunteering with Childminding Ireland he may be found looking after his two moray eels or his cat! 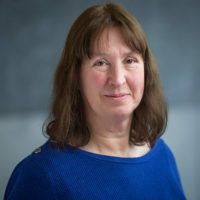 Hailing from Scotland, Anne has worked in childcare for 24 years and has worked in New Zealand, Greece, Portugal and France before setting up home in Wicklow. A dedicated and compassionate Childminder, Anne gets a kick out of seeing the Boards plans and ideas becoming a reality. She holds several Childcare qualifications including the Scottish National Qualification in Childcare and Education. When she is not taking care of children, Anne is busy being creative! She has launched her own personalised gifting business and has passed her love of crafts on to her two adorable daughters. Oksana has worked as a Childminder for over 10 years and is also a qualified Montessori Teacher. Oksana is planning to continue her studies to QQI level 8. 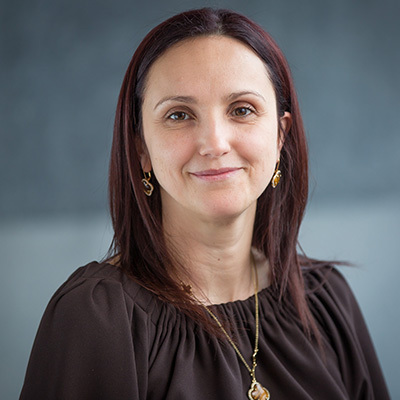 Oksana has been recently appointed to the Childminding Ireland Board and is looking forward to the opportunity. She is passionate about Childminders access to supports including the Learner Fund. Oksana sees her work on the Board as a chance to make a positive impact for Childminders to run their businesses. A mother of two boys, when not working Oksana is busy with family life! Liz is a co-opted member of the board, originally elected as a Board member by the associates. Associate members were Childminders’ Advisors, tutors on courses and staff in city or county childcare committees or other members who supported Childminding Ireland but weren’t actually Childminding at the time. Liz worked as a Childminder for a period when she was running a playgroup in the mornings and Childminding in the afternoons. Liz also worked in a women’s refuge as a children’s worker and then as a Childminders’ advisor. Liz studied Health and Social Care, in which she holds an honours BSc. Marian has a wealth of Board experience, having first been elected to the Childminding Board 12 years ago. 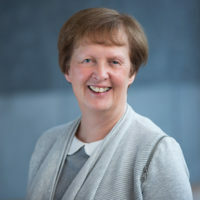 Marian has found being on the Board rewarding, in particular being able to influence the future direction of Childminding in Ireland through working with like-minded people who are dedicated to protecting our future as Childminders. Marian has been minding children for 22 years and if including her own it is nearer to 34 years! Minding children has been a real labour of love for Marian and she considers it a real privilege and an honour that parents entrust their children into her care. 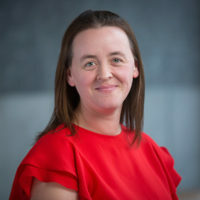 A graduate of St Nicholas Montessori College Ireland, Marian worked in a Montessori school for a number of years and then returned to childminding as she preferred being her own boss. When she has free time, Marian loves reading and meeting with friends for a chat.